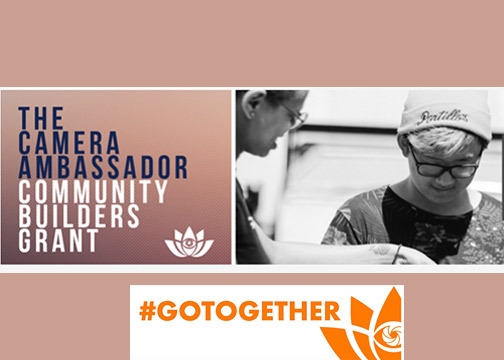 Chicago, IL—The Camera Ambassador Community Builders Grant is a short film fund and rental gear credit grant currently accepting creative applications. The company’s mission is to arm creators with the necessary tools they need to do what they do best—create. Camera Ambassador is a full-service rental and production house based in Chicago. The $3,000 cash production fund and $5,000 gear credit supports artists with varying levels of experience. The goal is both to recognize accomplished individuals and provide opportunities for young and emerging artists. The grant funds artists, visual storytellers, filmmakers, creatives, script writers, producers and cinematographers with a story to share. To be eligible, an entrant must be a U.S. citizen or permanent legal resident who is at least 21 years old. 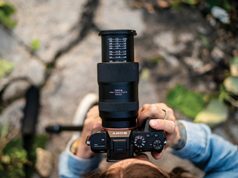 Moreover, the short film (15 minutes or under) must be shot in the Midwest, as Camera Ambassador is “about building our community.” In addition, the applicant must be a working artist with at least three years of professional experience. However, students with experience can also apply. After application submission ends, finalists will be notified regarding the next steps. 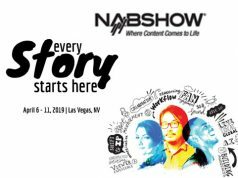 Finalists will be announced on May 1, 2019. In addition, finalists must be comfortable pitching and discussing their project in person. This will take place during Iron Sharpens Iron Feedback Session Relaunch, on May 29, 2019. Entrants must submit the following items along with filling out a short questionnaire: a PDF of a current script or treatment (even the first draft) plus PDFs of the budget; tentative production timeline; and current key partner bios (creators, producers, directors, DP, talent, etc.). 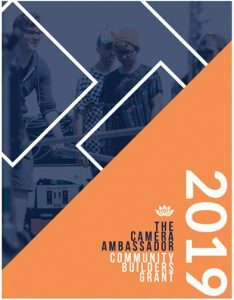 In addition, they must register for the Camera Ambassador newsletter as well as follow Camera Ambassador on Facebook and Instagram. Moreover, applicants should e-mail Communitybuildersgrant@cameraambassador.com all outlined materials. The subject of e-mail should be CB Grant Submission-LAST NAME-YEAR. 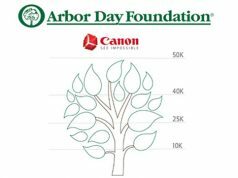 For complete grant details, log onto cameraambassador.com.